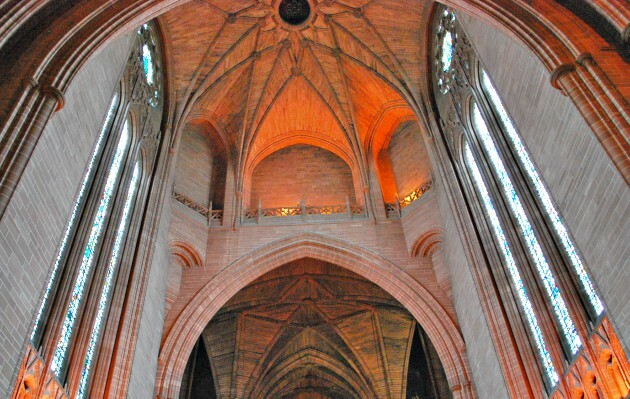 Liverpool cathedral is a huge Gothic masterpiece, dating back to 1904 when the foundation stone was laid. The cathedral has been built in stages over the years with the tower finished in 1942 and the final completion taking place in 1978. 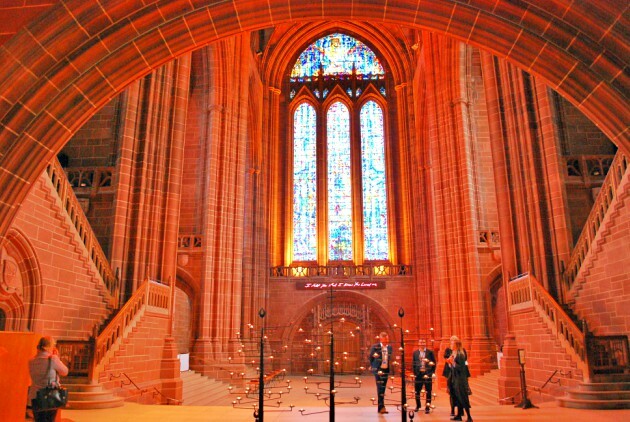 Liverpool cathedral is the longest cathedral in the world and there are lots of things to experience inside including the world’s highest and widest Gothic arches. The cathedral stands on a hill overlooking Liverpool and as such you can see its tower all around the city. 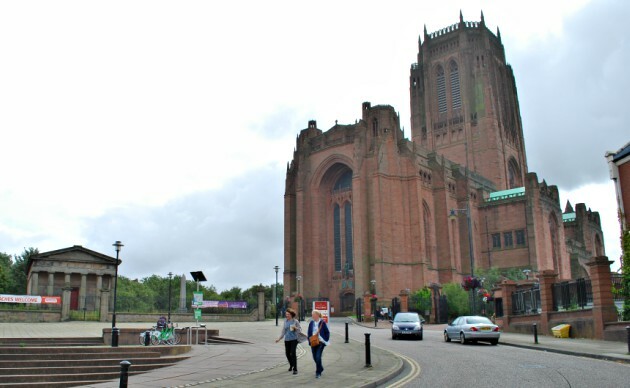 It is a short walk from the other cathedral in the city, the Roman Catholic Metropolitan Cathedral…in fact the two can see each other down a long straight road. The first thing you notice when you enter is how vast the place is. The cathedral is one of the largest in the world and it fells it when you stand in the middle and look around. The cathedral is also home to the world’s highest and heaviest peal of bells, the UK’s largest organ and lots of place to relax and contemplate. 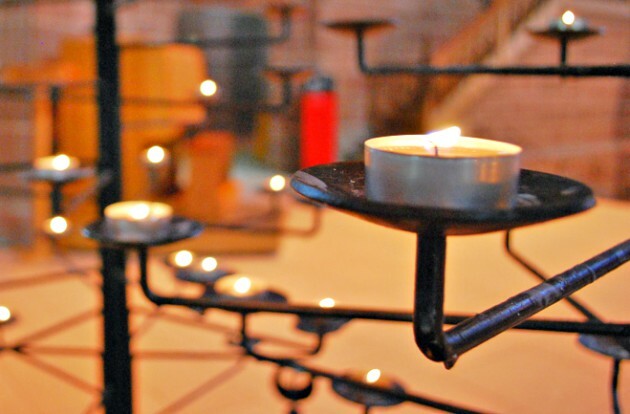 There is even a free ‘Awesome & Intimate’ trail around the cathedral taking you on a spiritual journey around 10 points of interest in the cathedral. Just ask at the welcome desk for the leaflet to guide you. One of the highlights to your visit to the cathedral is likely to be the tower tour. The tower is the highest of any cathedral in the UK and there is a combination of stairs and lifts to get you there. There is an a charge for this of £5.50 (2018 prices) but the view of Liverpool is incredible. 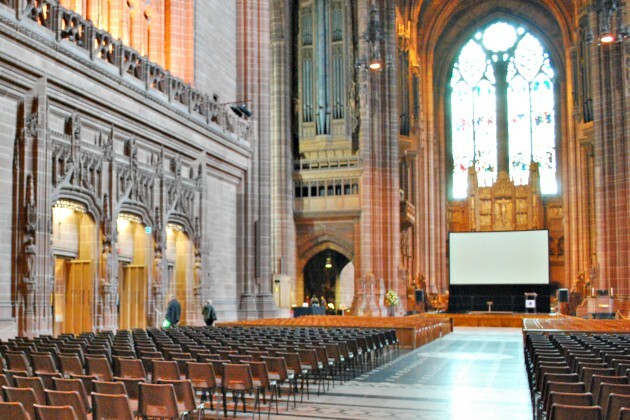 Liverpool Cathedral is open daily from 8am to 6pm, although you are asked to avoid tourist visits on during the main Sunday services from 8am to 12 noon. Admission is free.